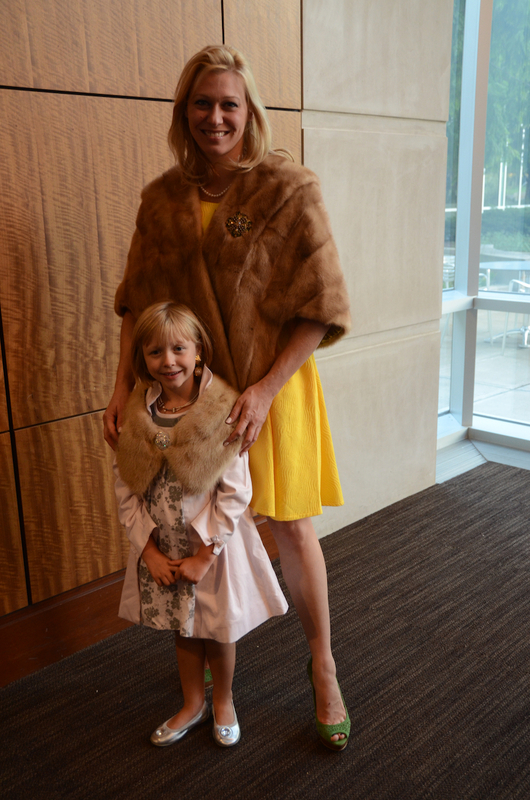 The Fashion Arts Society at the IMA hosted a fabulous talk about Jackie O and her infamous style. Guest were encouraged to dress for the evening using jackie as their inspiration.I loved visiting different vintage shops around Indy to find the perfect Jackie o inspired hat. Looking to become a member of Fashion Arts Society? Visit http://www.imamuseum.org for more information!